Two years ago, I made the decision to become certified in the i4 Neuroleader Assessment and Methodology. 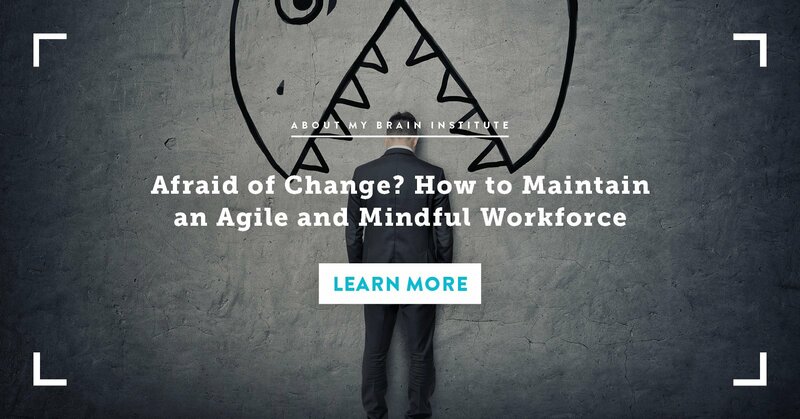 I chose this tool over others because I felt it most accurately reflected and assessed the behaviours, traits and abilities people require to lead and manage change in current 21st century workplace environments. I truly believed this was a great addition to my toolkit. 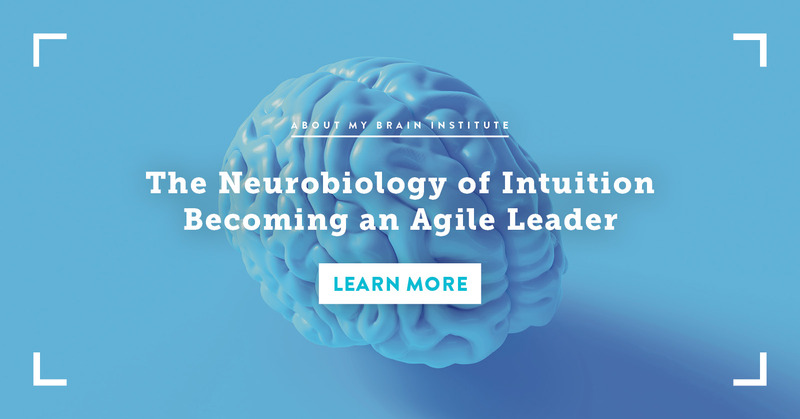 It was by far the most innovative assessment tool I had come across in my career, it was backed by neuroscience and I was excited about the possibilities it could bring to the people I worked with. My decision was validated when a top CEO client chose the over other popular leadership models and assessments he had used in the past to embark on an organisation wide ‘Creating a Brain-Friendly Culture’ program. In the past 18 months I have had the privilege of consulting on this project, working with teams and individuals across the organisation. Does ‘privilege’ sound cliche? Perhaps, but I do not take the word lightly. The impact that I have seen this program have, on individuals and the collective, has been nothing short of amazing. So what is a ‘Brain-Friendly Culture’? Understanding the relationship between our biological system and our behaviours, and being willing to action this new knowledge in order to improve how we interact with one another and how we deal with busy, complex and stressful environments. Creating Brain-Friendly Cultures in organisations is important at a global level for our economy because it raises the bar of organisational effectiveness, productivity and innovation. It’s important at a local level for businesses because it drives competition. We are now beyond the information age where knowledge was the currency of a business. We are now working in the imagination age, where ideas are the new currency. Organisations need to have people working within them, with their brains and bodies performing at their best, so they can be creators, innovators and collaborators of ideas and concepts and at the same time be agile in the way these ideas are executed. If we ignore this, our people and our organisations will become stagnated, ideas and innovation will not occur and competitive edge will be lost. It’s also important because creating a brain-friendly culture means not just looking at and improving the health of the organisation but the health and wellbeing of the individual is also taken into account. Using the , the performance of their brain-mind-body system is assessed and areas for improvement are clearly recognised. I’m yet to see another assessment tool that measures and develops these areas. Creating a brain-friendly culture means adjusting our current reality to new ways of being and working. This requires the development of new mindsets and behaviours that we may not have used in the past. The i4 Model was developed specifically to create brain-friendly leaders, teams and cultures with the purpose of addressing the challenges of 21st Century work environments. These new environments and conditions tend to be volatile, uncertain, complex and ambiguous, placing excessive demands on the performance of leaders, the quality of their relationships and the level of success in their businesses. While the is the framework that outlines the meta-competencies of Performance, Collaboration, Innovation and Agility, the follows a series of principles designed to gear people up into developing these meta-competencies, all with the purpose of achieving an improved sense of well being and a higher level of effectiveness which benefits the organisation and benefits the individual as well. Below I have outlined the main insights from the process I undertook when using the i4 Neuroleader Model & Methodology at Ultraceuticals. 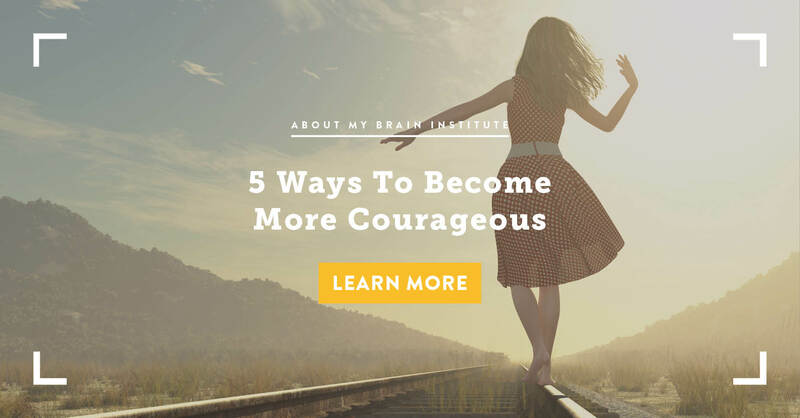 The i4 Neuroleader Assessment, is crucial in raising awareness at the beginning of the cultural change journey for the individuals. Without awareness, there can not be growth. People need a baseline measurement of how they are perceived by their stakeholder groups vs how they see themselves. There are up to 8 stakeholder rater categories and something that is very unique about this assessment is that it includes family and friends. The feedback results in the family and friends category facilitate very powerful conversations in the debrief and subsequent coaching sessions - exploring these results has given participants a deep insight into how they show up at work vs how they show up in other areas of their life and how this could be limiting their potential and performance either way. Participants on the program are amazed at how simple the changes can be to improve their results in the competency areas. There is a wealth of insight in the i4 Assessment results and once participants understand how their brain works and how it affects their behaviour, they can see a path ahead for change and growth. Performance absolutely needs to be the competency that is addressed first for each person on the program. Without addressing sleep, diet, stress and overwhelm, the other competencies of Collaboration, Innovation and Agility cannot be developed to their full extent. Participants who I have observed to have had a dramatic improvement in their leadership capability and effectiveness are the ones who have acknowledged their limitations in Performance and used this new awareness along with the i4 Neuroleader Curriculum to work with their coach to transform the limitations into strengths. This is a personal leadership model so participants have a profound understanding on not just how this impacts them at work but at home as well. Their personal relationships are also improved. Participants overall well-being is also enhanced because they have a new brain-body awareness and are empowered to take better care of themselves. Changing habits takes time, however is possible when you use neuroplasticity principles to guide the change. Participants develop an understanding of this straight away as part of the learning. Due to this, they don’t feel pessimistic when they slip up and revert back to old behaviours - they know it’s their brain reverting back to old habits and that overtime the newly developed neural pathways will take over. Engaging the entire organisation encourages and supports the change. Bulletin boards, intranets and every single company meeting can be used as a stage to update the organisation on where the program is at and the impact it is having, using the results of scheduled pulse surveys on the brain-friendly commitments. Regular WIP’s and updates to the CEO and board if applicable also champion the change. Be prepared to pivot. Whilst the change was structured in 2 stages for this organisation, as a consultant either internal or external, you need to adjust what you do to the needs of the organisation as the journey progresses. Because we live and work in a Volatile, Uncertain, Complex and Ambiguous world, a VUCA world, curve balls will be thrown and true to the model, you will have to be agile and adapt. To read more about the Ultraceuticals Case Study, click here. 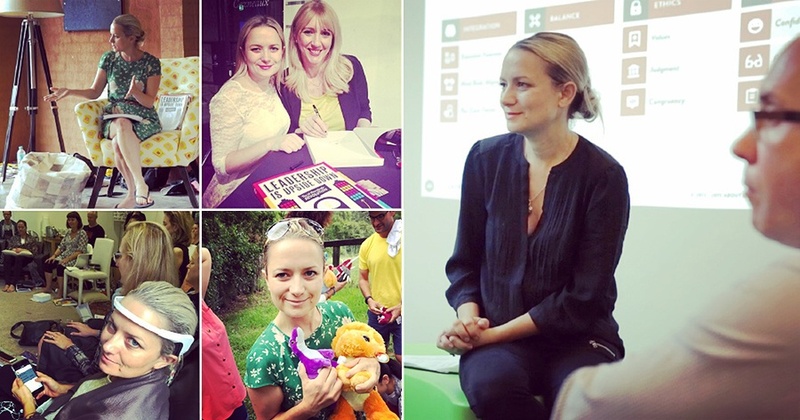 i4 Practitioner, L&D Specialist, Organisational & Executive Coach.